When Maria Ressa learned, via Twitter, that she was among the group of journalists Time magazine recognized as “Person of the Year” — “Guardians” in the “war on truth” — her immediate thought was sobering, indeed. Living in the eye of a global media storm of coverage of an alleged serial killer for the past year, Karen Fraser has learned more than she ever could have imagined about today’s journalists and how they work. It is not news to tell you we are in the midst of a global crisis in media trust. 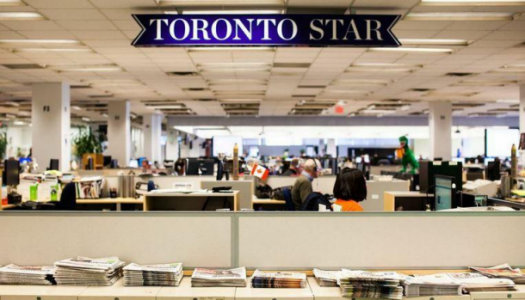 Toronto Star Public Editor: Do journalists and the public understand each other? Readers, do we understand each other? 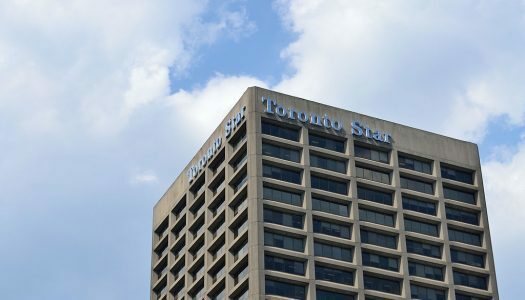 As consumers of news and information, do you have a clear sense of the how and why of journalism and its role in a… Continue Reading Toronto Star Public Editor: Do journalists and the public understand each other? We all need to be news wise during an election campaign. Toronto Star Public Editor: Where are the voices of women on the letters page? Not enough time or not enough confidence? Why don’t women write more letters to the editor? Public Editor Kathy English wants to know. Read More Continue Reading Toronto Star Public Editor: Where are the voices of women on the letters page? Today’s digital-driven world demands new media literacy skills to create understanding of powerful platforms.